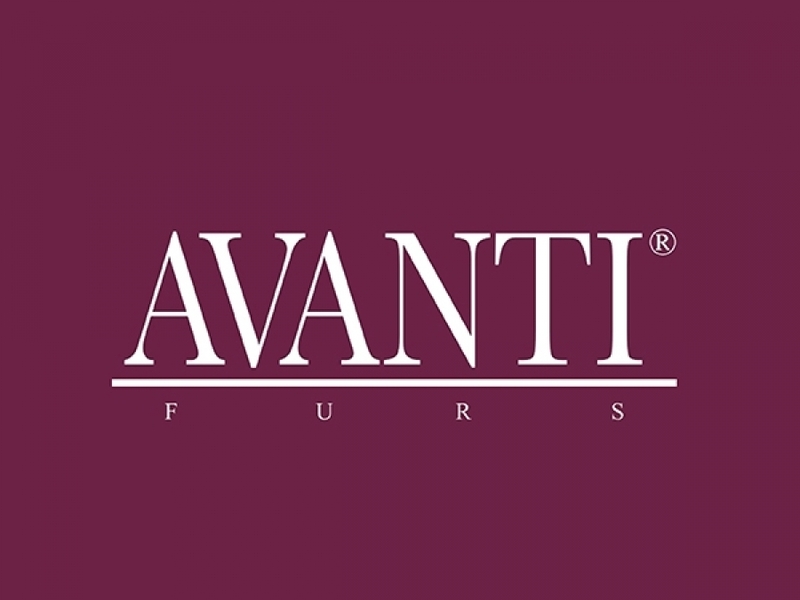 AVANTI FURS is considered to be one of the Top Fur Experts in the World, with over 150 years experience. AVANTI FURS products are exclusively Hand Made in Kastoria. AVANTI FURS dedication to quality is only the beginning. The original design, excellent know-how, the play with technique and the creative use of the right accessories, all make their mark on the end result. AVANTI FURS sets new trends and enjoys the benefits of a style-setter in the sector.